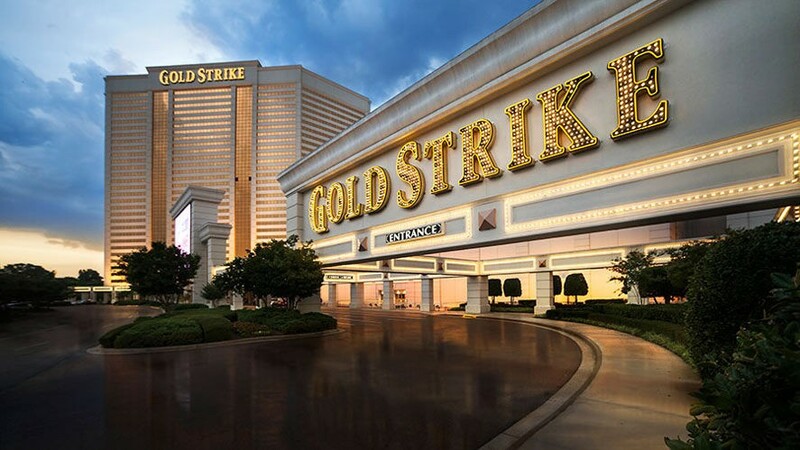 Gold Strike Casino Resort will accept its first legal sports wagers on Wednesday, August 1st at noon in Tunica, under new Mississippi regulations allowing licensed casinos to conduct sports book operations. Invited guests, including local dignitaries and sports figures, will place simultaneous wagers at 12:00 p.m. 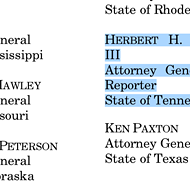 In an ironic twist, it was August 1st, 1992, when the first casinos opened for business in Mississippi, dramatically changing the financial and social landscape of the state. 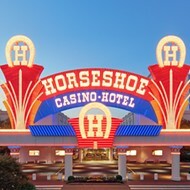 Among those invited to place the first bets at Goldstrike are: Stanley Morgan, University of Tennessee Knoxville wide receiver and four-time NFL Pro Bowler; Former Mississippi Gaming Commission Chairman Nolen Canon; Mississippi Senate Tourism Committee Chair Lydia Chassaniol; and Mississippi House Gaming Committee Vice-Chair Rep. Cedric Burnett. Goldstrike is owned by MGM Resorts International, which also owns Beau Rivage on the Gulf Coast. Beau Rivage will also kick off its sports wagering with a similar ceremony at noon on Wednesday.